Employee absenteeism can have a serious impact on your business. It may not seem like such a negative thing at first — everyone has emergencies, right? But, if left unchecked, absenteeism can take root and become a habit for your employees. That can directly affect your employee engagement, company culture, and even your bottom line. So how do you prevent absenteeism from becoming a problem, or deal with it if it already has? In this article, the management experts at Sling will show you how to get control of absenteeism in the workplace before it becomes an issue for your business. Ultimately, it’s the manager’s responsibility to deal with employee absenteeism. For some managers, that may mean maintaining the policies already in place. For others, it may mean making hard decisions, implementing new policies, and, worst-case-scenario, letting employees go. We’ll talk about these and other strategies for dealing with employee absenteeism in the next section. Controlling absenteeism starts with creating the best work schedule for your team. Be sure to take into account your employees’ work preferences and time-off requests whenever possible. This builds goodwill, increases employee satisfaction, and helps you retain good workers. But keeping track of all those preferences and requests can be a full-time job in itself. One of the most efficient ways to reduce this time commitment is to use a cloud-based scheduling suite like Sling. 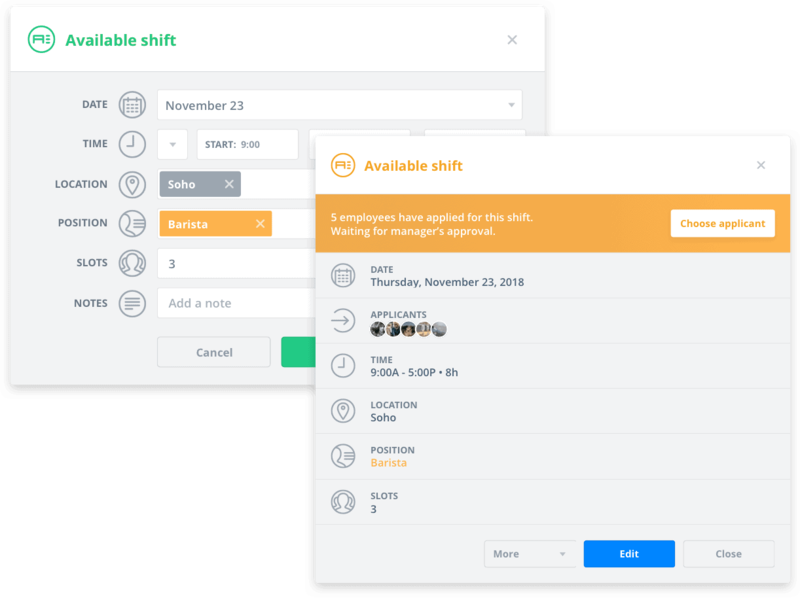 These software tools allow your employees to submit their preferred shifts and time-off requests in one place. Sling even reminds you of this information when you sit down to create your employees’ work schedule so that you don’t accidentally forget to give someone the time off they requested. An essential strategy for dealing with absenteeism is to create a clear policy in your employee handbook. This is similar to your company’s attendance policy but focuses more on missing work completely than on being late. Be sure to define what it means to be absent so your employees can’t claim they didn’t know. And always list the repercussions of an unexcused absence so they are aware of what will happen if they miss work without your permission. 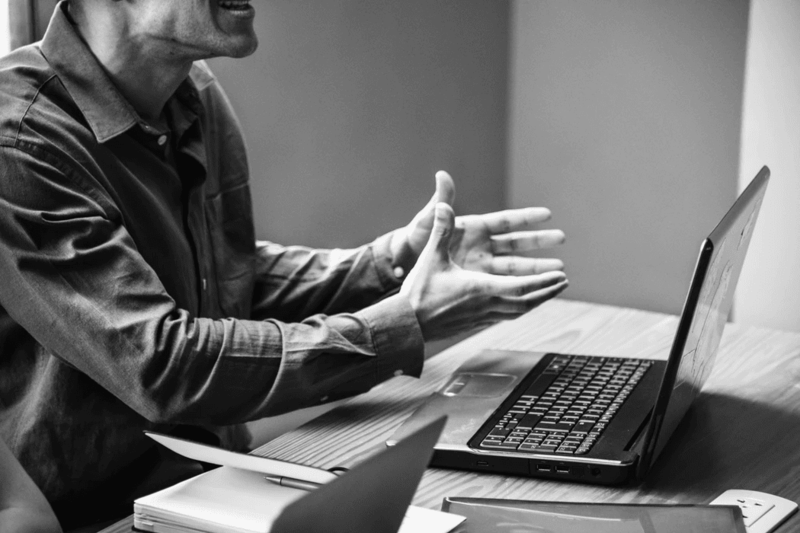 Whether absenteeism is a problem for your business or not, one of the best ways to get control of the issue is to make it a part of your strategy implementation. Absenteeism applies to your team members directly, so addressing it fits best in your functional level strategy. Occasionally, you can incorporate absenteeism into your business level strategy, but seldom should you try to find a place for it in your corporate level strategy. This high-level strategy is best reserved for large business goals like diversifying into new markets or increasing current market share. Once you’ve established your absenteeism policy, be sure to enforce it consistently and fairly. Whether you have a zero-tolerance policy or if a no call, no show absence is acceptable in an emergency situation, discipline employees without partiality based on the policy you’ve outlined in your employee handbook. Emergencies do occur and employees do sometimes need to take an unplanned absence to deal with them. So be realistic when creating your absenteeism policy. Depending on your business, try giving your employees one or two unexcused absences for those rare times when they have to deal with issues outside of work. Just make sure to talk with your employees when they get back so absenteeism doesn’t become a habit. No call, no show absences are one of the most egregious types of employee absenteeism you’ll experience as a manager. They are terribly disruptive to the smooth flow of your business. Regardless of the policy set up in your employee handbook, always deal with no call, no show absences immediately. Once you realize the employee isn’t going to show up and isn’t going to call, try to get in touch with them to find out why they’re absent. When they return to work, make sure you institute the punishment for this type of absence right away. Doing so helps the employee understand that what they did was unacceptable and also shows your other employees that you won’t tolerate that type of behavior. If you provide alternatives to skipping work completely, your absenteeism rate will drop. Options like unpaid leave (by the hour or the day) and holiday pay give your employees more options to keep their absences planned. If workers know that they can take a few hours off here and there to get new tires on the car or to pick their sick child up from school, they’re less likely to skip work completely. If employee absenteeism is becoming a real problem in your business, investigate alternative work schedules. The 9-to-5 schedule most businesses use can really take a bite out your employees’ free time. That lack of free time may mean they need to skip work now and then to get some personal things done. Alternative work schedules and unique shift options give your employees a bit more work/life balance. And that work/life balance means they’ll be able to give more attention to their work responsibilities rather than worrying about when they’re going to buy groceries or have their car serviced. But what options do you have for implementing such alternative work schedules? Here are a few possibilities. Instead of working 9-to-5 Monday through Friday, employees work 7 a.m. to 5 p.m. Monday through Thursday. They’re still working 40 hours each week, but now they have an extra day off during the week to handle personal business. In this schedule, employees work a combination of 8- and 9-hour days for nine days (Monday through Friday of the first week and Monday through Thursday of the second week) followed by the tenth day (Friday) off. Check out our article on the 9/80 work schedule for more details. Flextime is a unique scheduling option that lets employees choose when they start work and when they stop work. As long as they work their full-time hours (or part-time hours), they can, for example, start work at 5 a.m. and finish at 1 p.m. This takes a bit of implementing, but the benefits can be well worth the effort. A split shift is a type of schedule in which you divide an employee’s workday into two or more parts. These types of schedules work well for restaurants and other businesses that experience busy hours and slow hours. The split shift means that an employee might work from 10 a.m. to 2 p.m., get four hours off, and then return to work from 6 p.m. to 10 p.m. 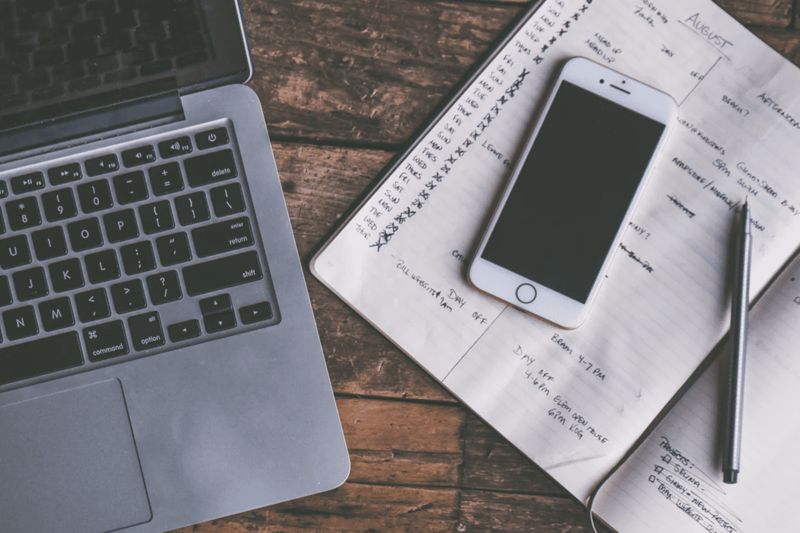 These are just a few of the options you may choose to implement, but they all can help reduce employee absenteeism by giving employees more time to handle their personal responsibilities. Another effective way to deal with absenteeism is to give your employees more control over their schedules. 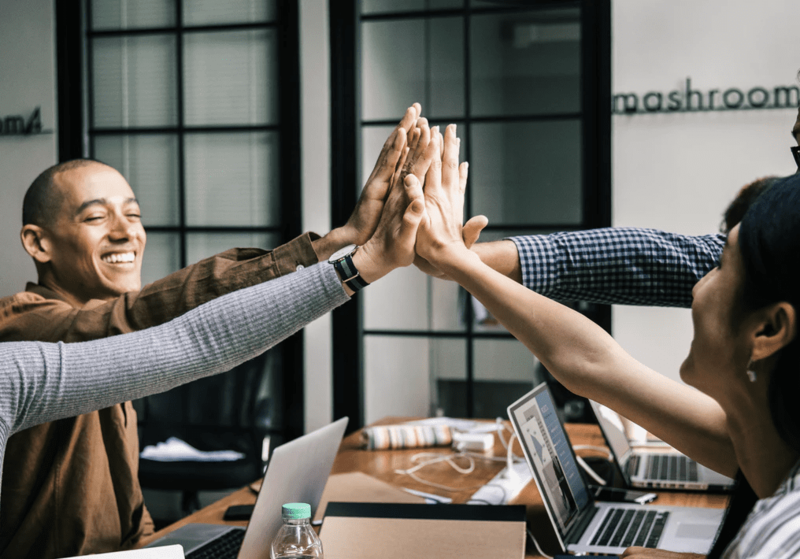 When your team members have the ability to swap shifts and find their own replacements on short notice, it reduces absenteeism and the amount of last-minute work you have to do to find a substitute. Scheduling suites like Sling make it easy for employees to find a replacement for an emergency absence right from their smartphones or mobile devices. All they have to do is log-in to the Sling app and send out a push notification offering their shift to whoever wants it. Using this feature ensures that you’re not left with an incomplete crew during peak business hours. The return-to-work interview is an effective way to keep unexcused absences to a minimum and prevent them from becoming habitual. Find out why your employees were absent and remind them that if it happens again, there will be repercussions. Return-to-work interviews are even beneficial for scheduled absences as a way to touch base with your employees and forge strong bonds. You can find out how things went and if there’s any help you can provide to make any future issues less difficult. One of the easiest methods for measuring absenteeism rates is to inspect your employees’ time cards. If you’re using scheduling software like Sling, you can access clock-in, clock-out information on your computer or mobile device to see who’s working and who’s not. With Sling, you can even set up a geofence so that your employees can’t sign in for work when they’re not on the premises. If they miss clocking in, the app will notify you with a push notification so you can handle the problem right away. Positive reinforcement often works better than punishment, so give your employees incentives for keeping their absenteeism low. Those incentives could be a bonus every three months, a lunch out, or an afternoon playing games. Whatever works best for your team. When you keep track of employee absenteeism, you may start to see patterns develop. A certain employee may be chronically late or absent every first and third Friday of the month. Rather than just chalking it up to laziness, talk to the employee about it. You may find that they are dealing with something outside of work — lack of a babysitter, medical appointments, continuing education — that leads to those regular absences. If you value your employee’s performance, it behooves you to work with them to find a solution to the core problem. Perhaps they would benefit from a compressed workweek or some other alternative schedule. When you solve the core issue, your employee is happy, you’re happy, and your business is happy. Above all, make absenteeism management a priority in your business. Incorporate software solutions like Sling into your daily routine to help you monitor absence levels over both the short term and the long term. This will prevent absenteeism from becoming a problem in your workplace.